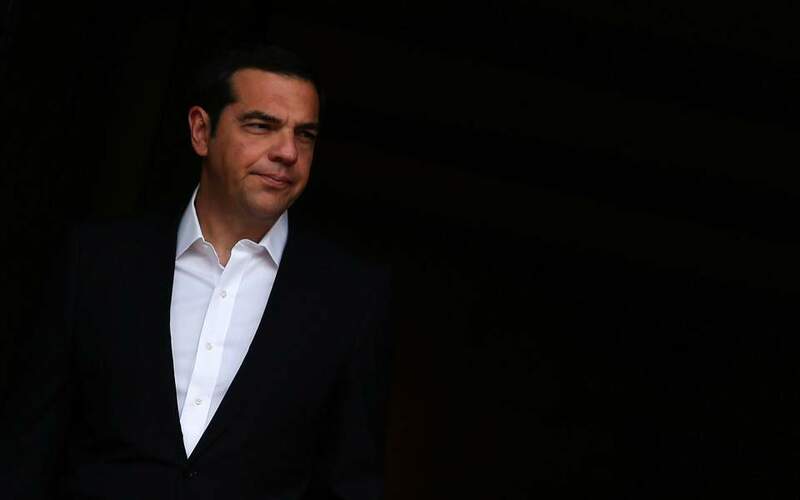 Greek Prime Minister Alexis Tsipras is to visit President Prokopis Pavlopoulos at 2 p.m. on Friday to brief him on the debt deal for Greece announced at the Eurogroup summit in the early hours of the morning, the premier's office said. According to the deal, which both sides lauded at historic after the marathon meeting in Luxembourg, Greece is to receive a loan tranche of 15 billion euros (3.3 billion euros of which would be used to pay off part of the country's debt to the European Central Bank and International Monetary Fund). It will also get a 10-year extension for the repayment of its European Financial Stability Facility (EFSF) loans and an additional grace period of 10 years on interest payments. Opposition New Democracy stressed on Friday that Greece did not secure a lightening of its debt but instead signed up to increased foreign surveillance, noting that the market confidence is still lacking.